for force protection and tactical intelligence gathering. prevention), and advanced wildlife protection and conservation. Heading an industry group focused on unmanned solutions, systems and subsystems, Aeronautics Ltd. Provides integrated turnkey solutions based on unmanned systems platforms, payloads and communications for defense and civil applications. 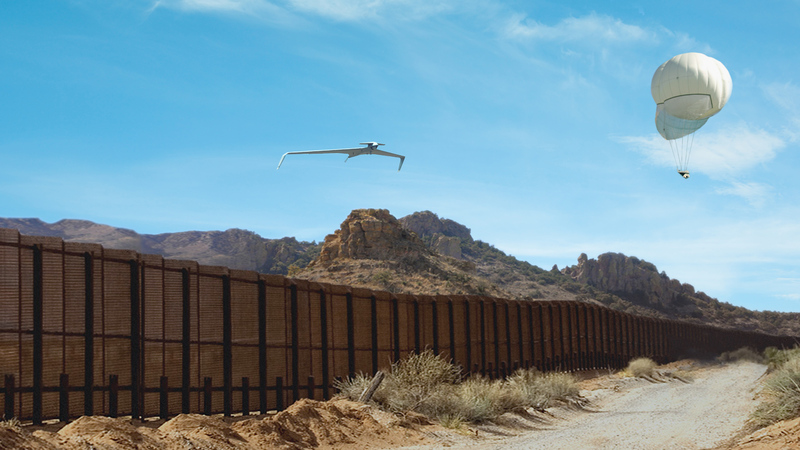 Designed as leading-edge UAS-based solutions, Aeronautics’ systems offer operationally proven solutions for Intelligence, Surveillance and Reconnaissance (ISR) systems requirements. 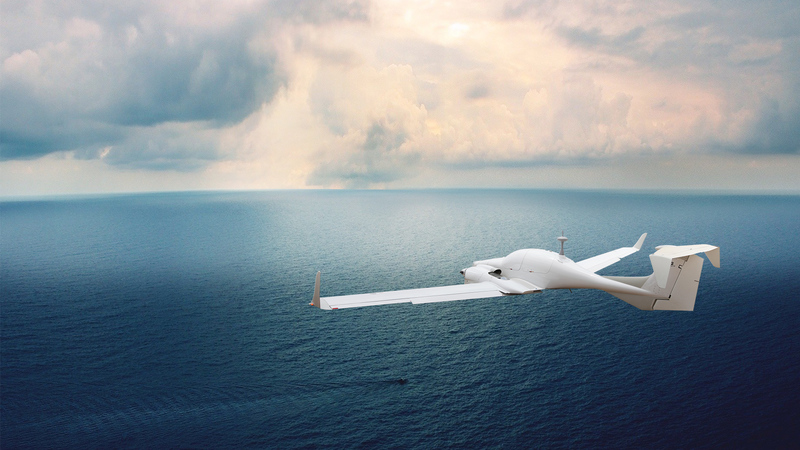 As a pioneer in the field of unmanned aerial systems, Aeronautics broad product portfolio has demonstrated excellent performance and operability. Backed by continuous research and development, these systems are built on three decades of technological and operational experience. Through our in-house capability as an UAS integrator with specialist subsidiaries and technology partners, we offer a complete range of subsystems including air vehicles, inertial navigation and avionics, electro-optical payloads (EO), communications, propulsion systems, launch and retrieval systems, command and control units. 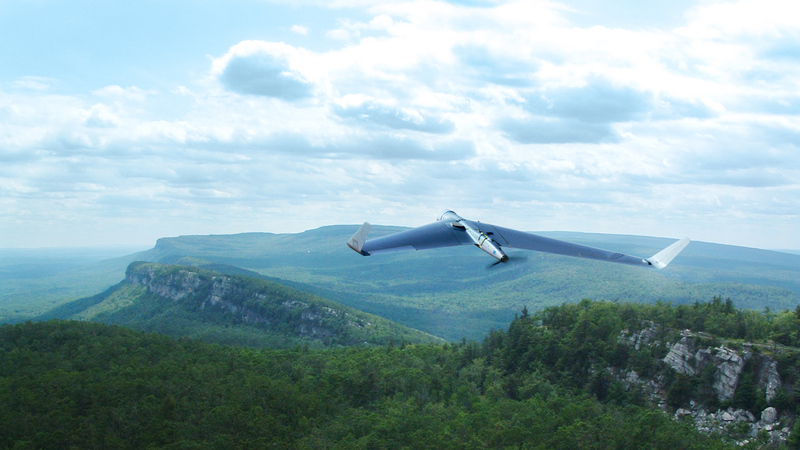 For the highest-level UAS personnel training, we provide advanced simulation and image exploitation systems. Aeronautics group headquarters are situated in Yavne, in central Israel.